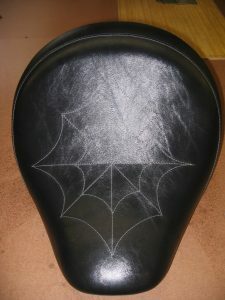 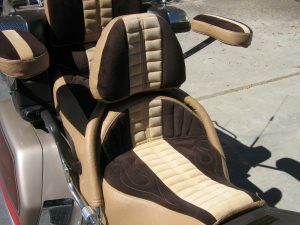 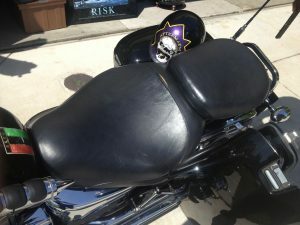 Dave’s is nationally famous for making the best custom seats you can buy. 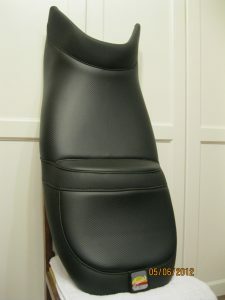 Each and every seat is custom designed and made to your specifications and your needs. 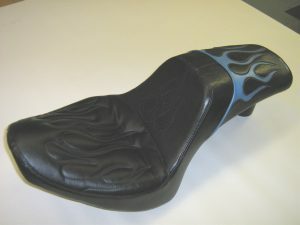 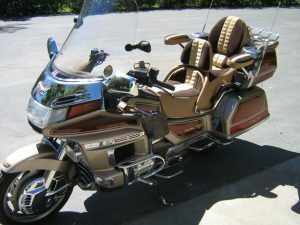 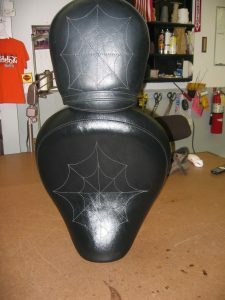 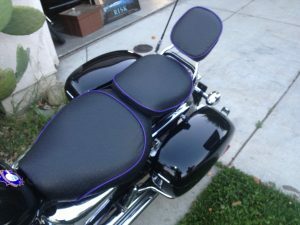 We can color match the seat or make it funky, with various animal skin materials. 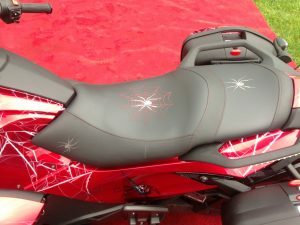 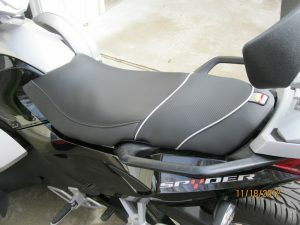 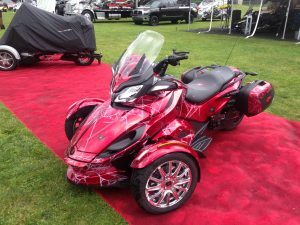 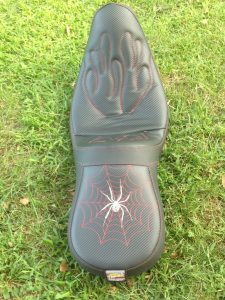 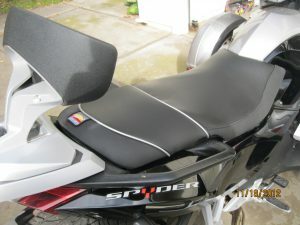 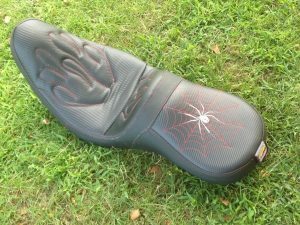 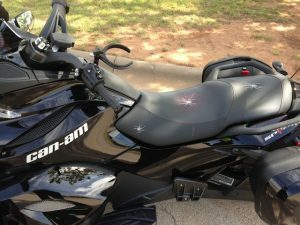 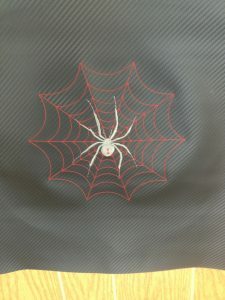 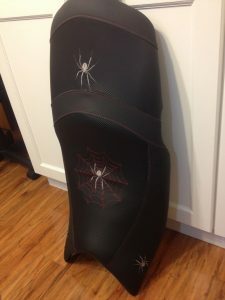 We have carbon fiber in many colors and we can even embroider your logo or name,Flames and Spiders for the Spyder riders. 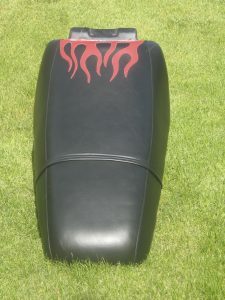 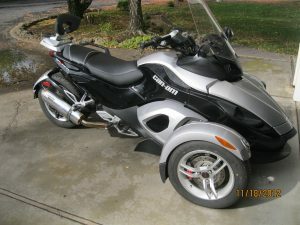 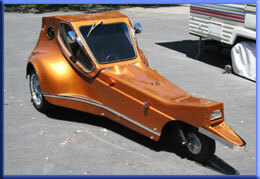 Check out the photos for ideas or give us yours. 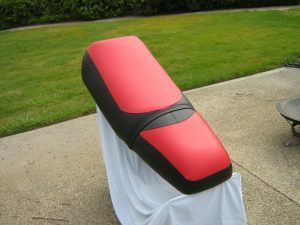 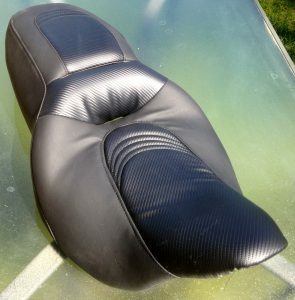 We take your seat and custom modify it to your needs then for the ultimate comfort we can install right into your seat word famous “COMFORT MAX GEL with memory foam”. 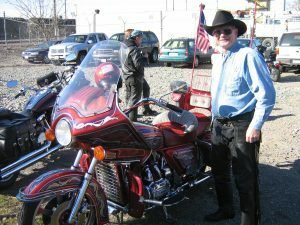 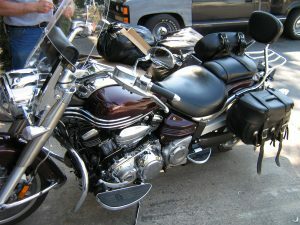 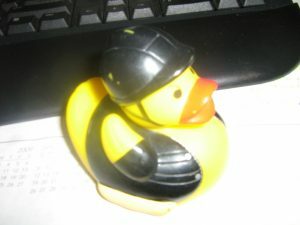 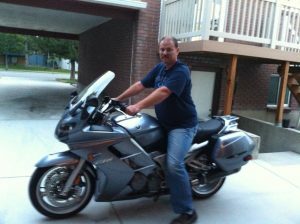 For you riders in the east we are 3 hours earlier than you are we are here 9:00 AM to 8:00PM Pacific time.